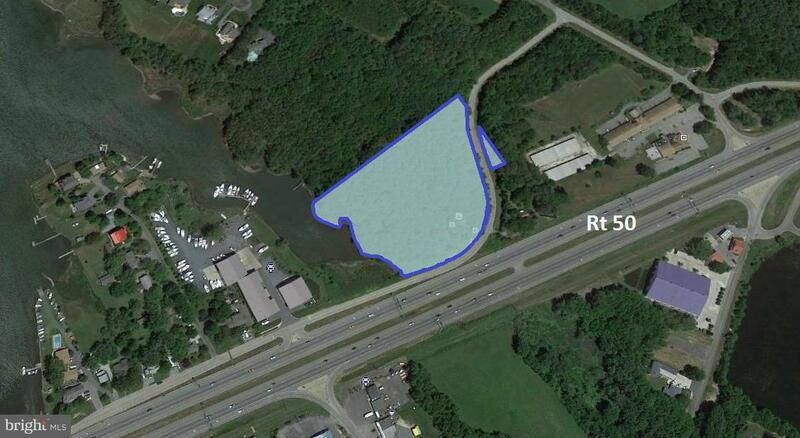 Great development opportunity. 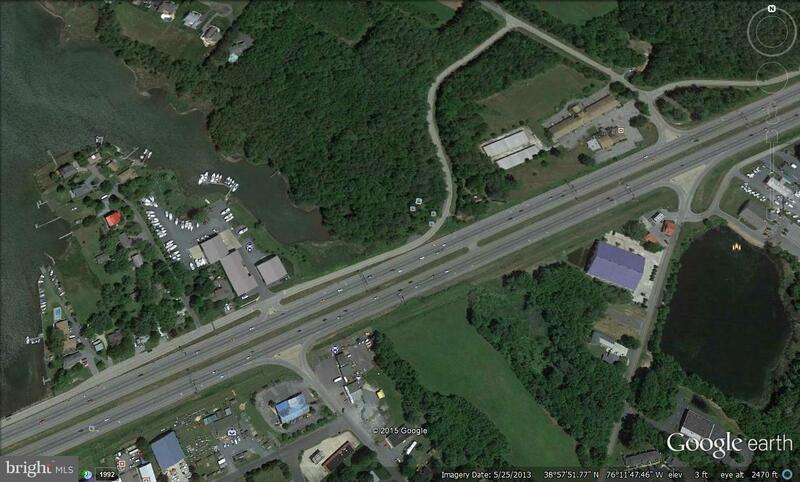 5.32 commercially zoned waterfront acres with Route 50 exposure. Property has potential for many commercial businesses, check with Queen Anne~s County planning and zoning for uses and possible sub-division. Building on property is a tear down of no value and access is prohibited, enter at your own risk. Listed by Rodney A Bliss of Long & Foster Real Estate, Inc.